ALEXANDER DREYMON THE LAST KINGDOM THOMAS COCQUEREL LAST KINGDOM'S ALEXANDER DREYMON TO STAR IN HORIZON LINE TROPICAL SURVIVAL THRILLER! 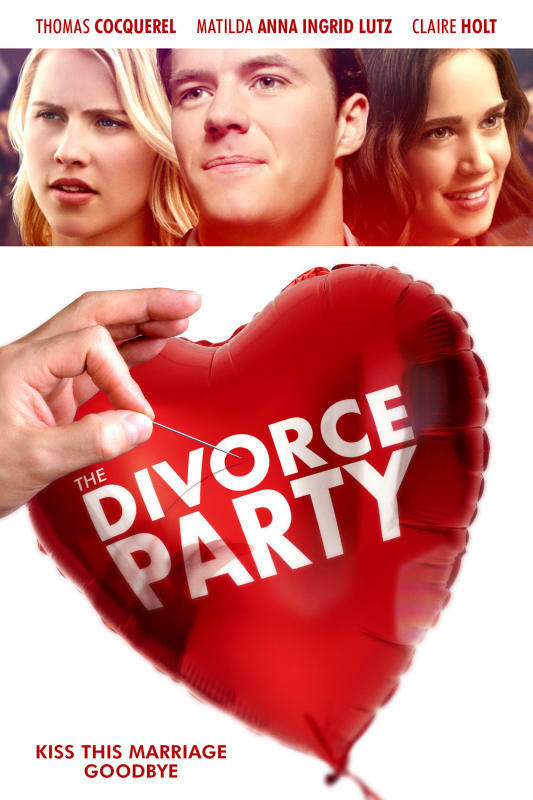 FUNNY THE DIVORCE PARTY TRAILER WITH THOMAS COCQUEREL, CLAIRE HOLT! LAST KINGDOM'S ALEXANDER DREYMON TO STAR IN HORIZON LINE TROPICAL SURVIVAL THRILLER! FUNNY THE DIVORCE PARTY TRAILER WITH THOMAS COCQUEREL, CLAIRE HOLT! If you are already missing sweet Alexander Dreymon after the end of The Last Kingdom's third season, despair not, as he's just got a new starring movie role (and he is also coming back for season four of the epic saga as you know). Allison Williams and him will star in survival thriller HORIZON LINE as former lovers Sara and Jackson who find themselves reunited ahead of their friend’s tropical island wedding. As the only passengers on a single engine Cessna plane making its way over the azure waters of the Indian Ocean, a spark soon rekindles between Sara and Jackson. However, when their pilot suddenly suffers a heart attack, the couple must fight for their lives to stay airborne and find their way back to land. WHEN LIFE GIVES YOU A DIVORCE, HAVE YOURSELF A PARTY! Valentines! It tells the story of Nate (Thomas Cocquerel) and Susan Brown (Claire Holt), a married millennial couple in their mid twenties. When Susan suddenly realizes she's miserable and wants a divorce, Nate packs his bags and heads for the nearest hotel. He soon discovers that he has been completely abandoned by all the former "friends" who had only related to him as only one half of a married couple. He enters a lonely slog through his newly single life. But when a recent divorcee, Katie, offers to help Nate organize a glitzy "divorce party" to celebrate his new status, Nate starts to warm up to his new life and finds new friends and new wisdom, and finds that new love may be waiting at the end of his ordeal.